Badge Building, 10-55 47th Avenue, 6B. 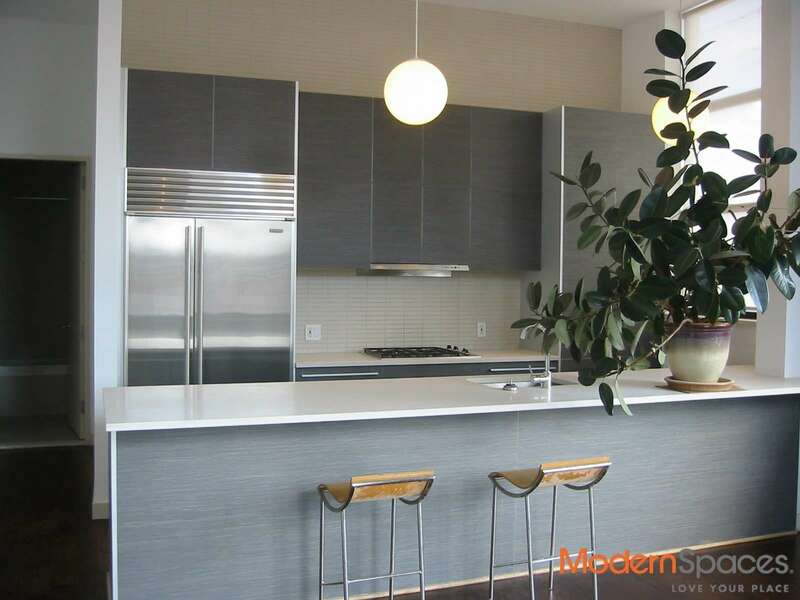 This loft like 2 bedroom/2 bath luxury West facing Condo features Ultra Quality Hardwood Flooring, Italian Cabinetry by Pedini, High-End Kitchen Appliances, True Laundry Room in Unit with Washer / Dryer. This unique unit also has an incredible 550 sq. ft. terrace with views of Manhattan. 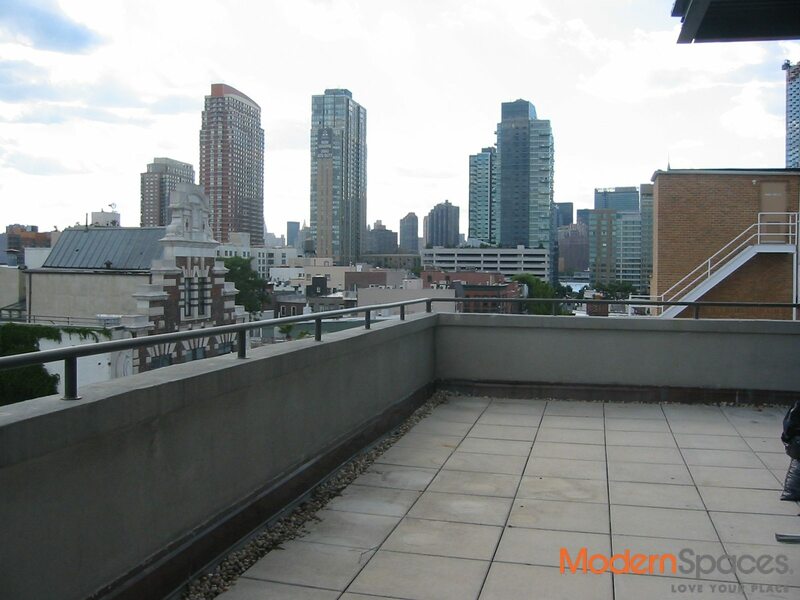 The Building has a Full-Time Doorman, Large Rooftop Community Area with Incredible Panoramic Views of Manhattan, Brooklyn and Queens. ‘The Badge’ is also just 1 block to the Waterfront Promenade, All transportation and the Heart of Town. This is truly one of Hunter’s Points most desirable buildings. 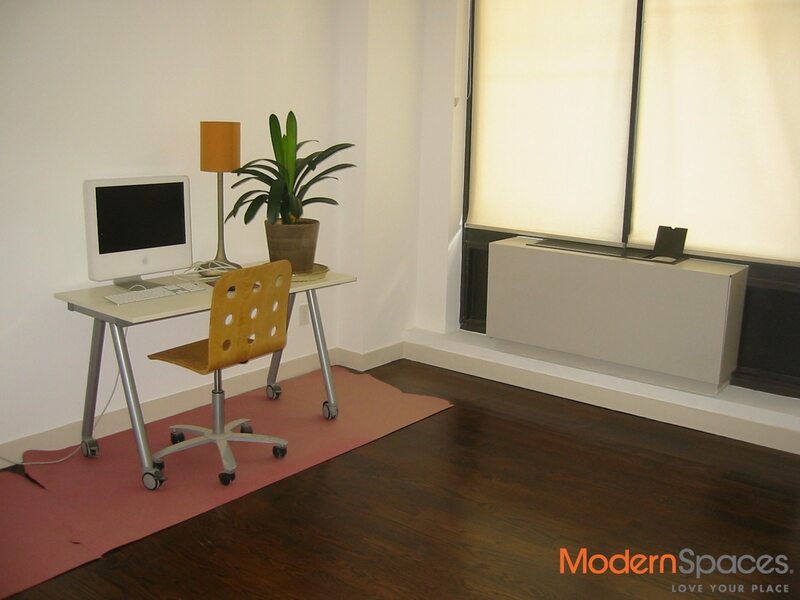 Please call Mary Beth @ 415-225-0463 or email MaryBeth@Modernspacesnyc.com for a Showing Today. Badge Building, 10-55 47th Avenue, 6B. 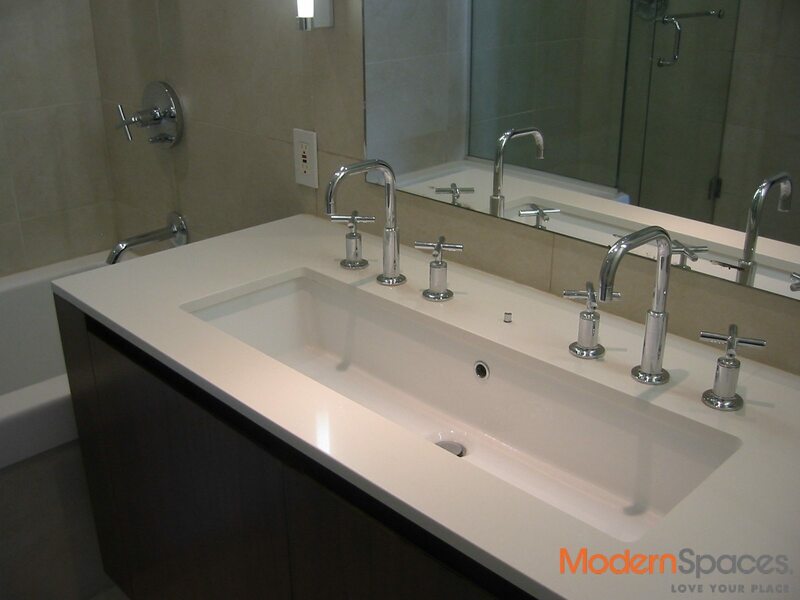 This loft like 2 bedroom/2 bath luxury West facing Condo features Ultra Quality Hardwood Flooring, Italian Cabinetry by Pedini, High-End Kitchen Appliances, True Laundry Room in Unit with Washer / Dryer. This unique unit also has an incredible 550 sq. ft. terrace with views of Manhattan. 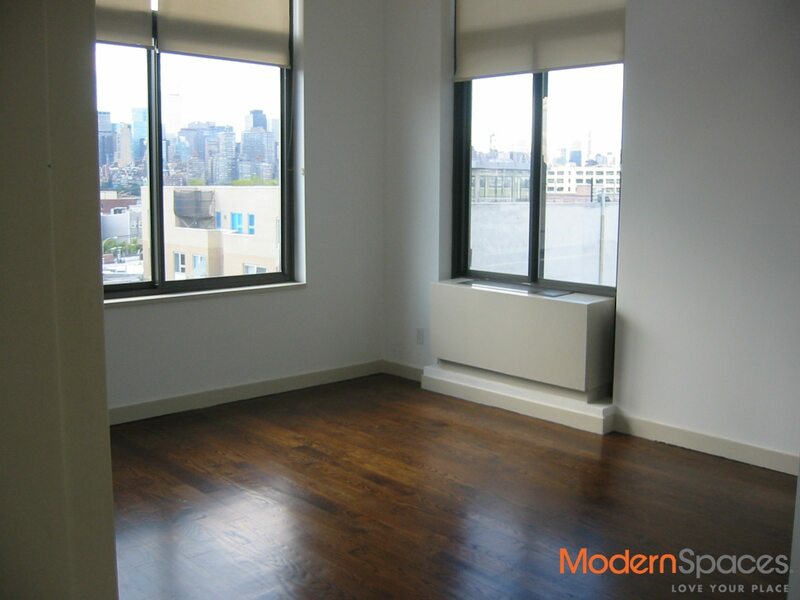 The Building has a Full-Time Doorman, Large Rooftop Community Area with Incredible Panoramic Views of Manhattan, Brooklyn and Queens. 'The Badge' is also just 1 block to the Waterfront Promenade, All transportation and the Heart of Town. This is truly one of Hunter's Points most desirable buildings. 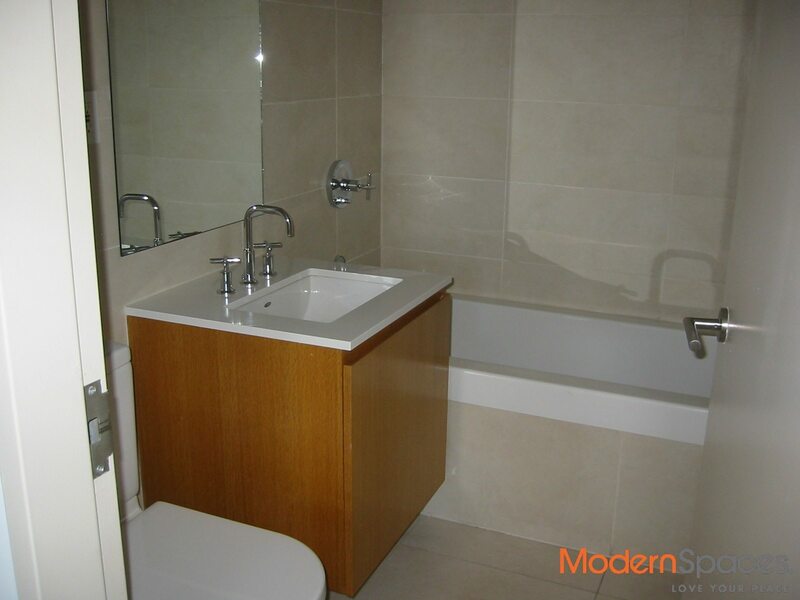 Please call Mary Beth @ 415-225-0463 or email MaryBeth@Modernspacesnyc.com for a Showing Today.